Steve Kristek, age 79, passed away Saturday, September 8, 2018, at Kansas City, Missouri. He was born December 28, 1938, at Osage City, Kansas, the son of Bob and Lena Hatterman Kristek. He grew up and attended school at Romona and was a graduate of Ramona High School. Steve worked in the oil fields all his life. 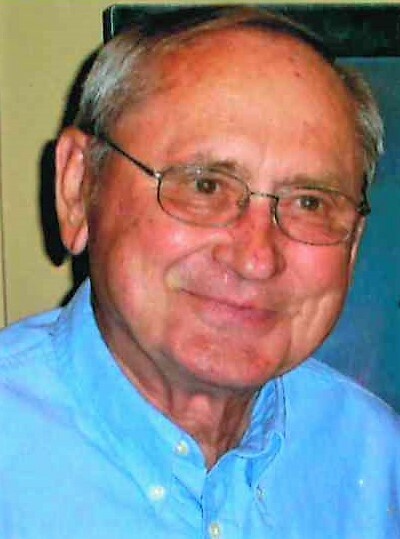 For a number of years, he worked for Shawmar Oil & Gas Co. as a production superintendent. Steve was preceded in death by his parents, an infant daughter, Robin, and his wife, Donna in 2018. He is survived by sons Ronald (Anna) of Lincolnville; Rocky (Maria) of Kansas City, Missouri; brother Robert (Cheryl) Kristek of Lincolnville; eight grandchildren, and seven great-grandchildren. The funeral service was 10:00 a.m. Tuesday at Zeiner Funeral Hime in Marion with interment at the Marion Cemetery.